The types of places we inhabit have a profound impact on health, society, the economy and the environment. 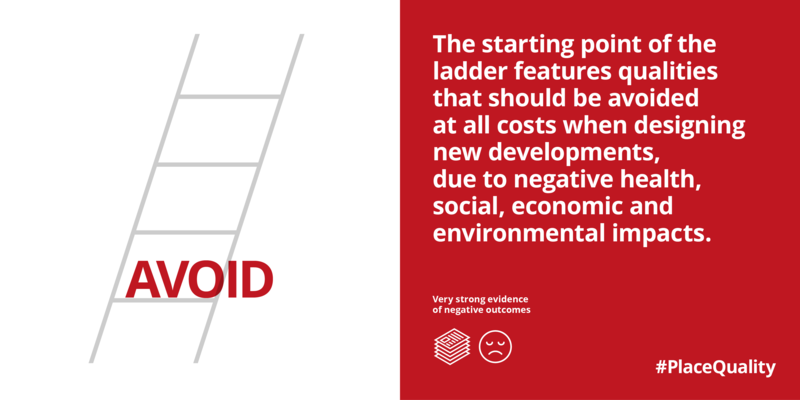 This report distils 271 empirical research studies to uncover the truth about the qualities of the built environment that are good for us and deliver place value. 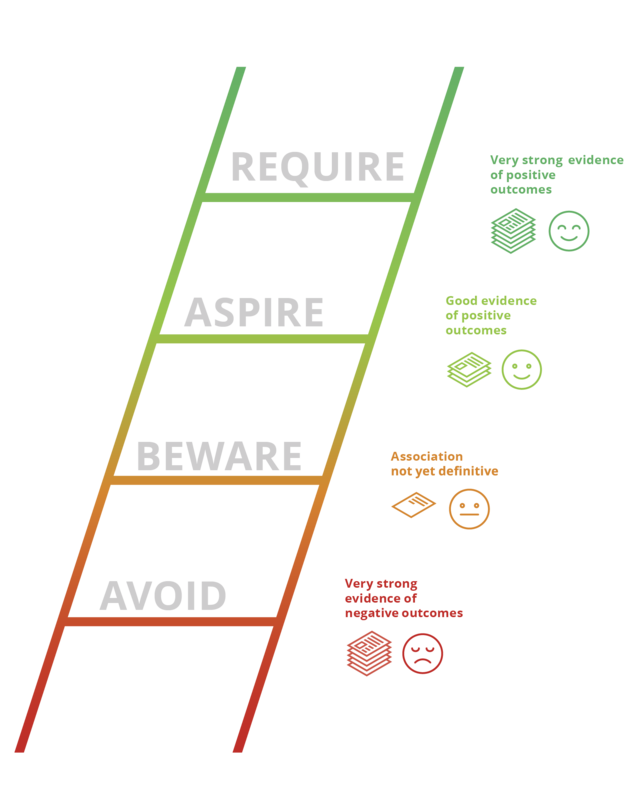 As planners, developers, architects or decisionmakers, we can improve the built environment to enhance place value. 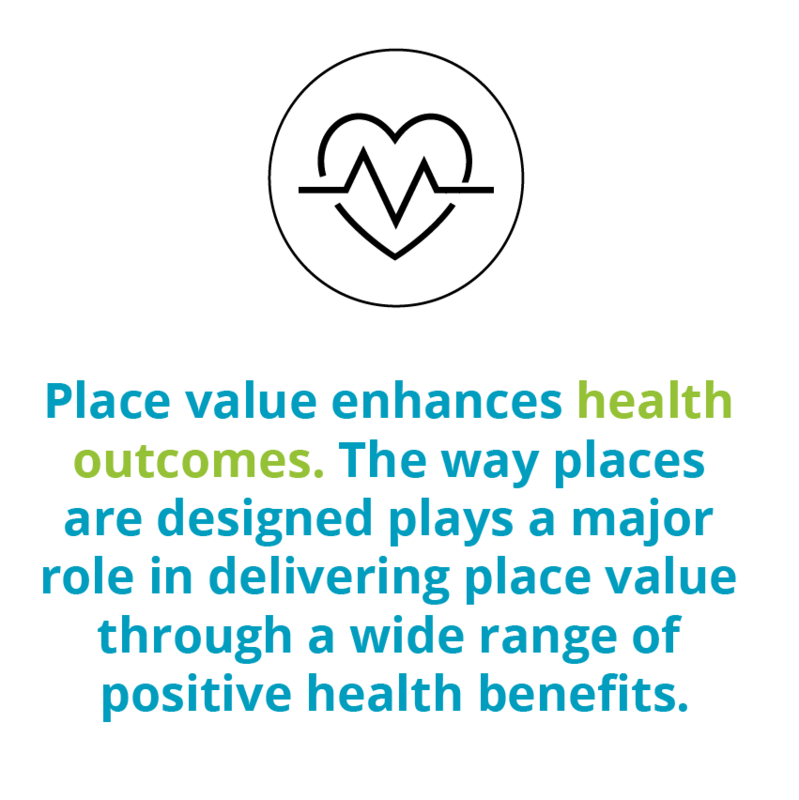 Place value is generated by places that enable users to sustain healthy, socially rich, economically productive lifestyles with minimal environmental impact. 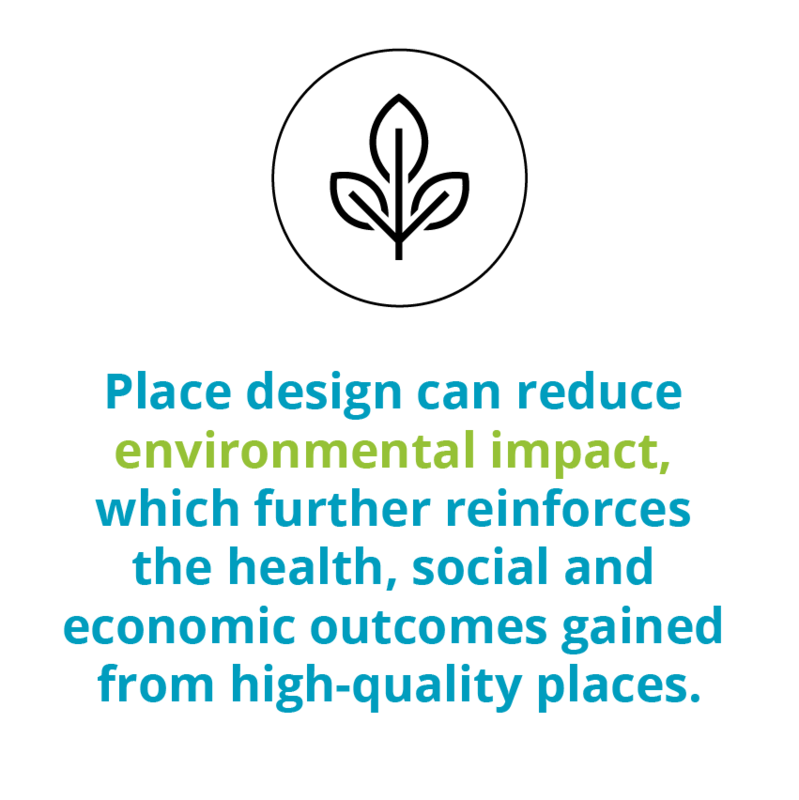 This report is immediately useful for built environment decision-makers as research on the benefits of place quality is gathered together under four ‘big ticket’ policy arenas that directly impact on the daily lives of citizens: health, society, economy and environment. 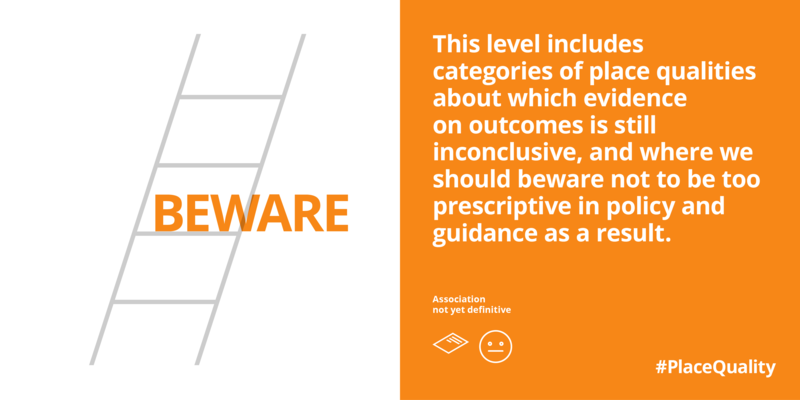 Place quality can be envisaged as a ‘ladder’ which climbs from the qualities of places that should be avoided, because they undermine place value, to specific qualities that should be encouraged because they deliver value. 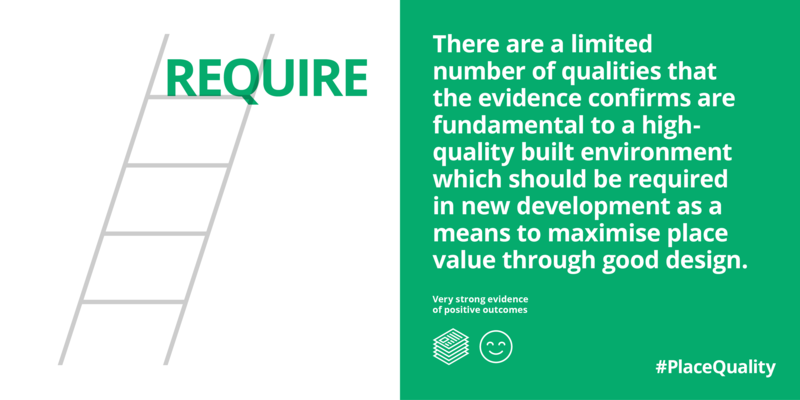 The qualities that generate place value are well understood and can be delivered using various tools of design governance: notably in Local Plan policy, urban design frameworks, design codes and through design review. Despite this, we consistently fail to do so. 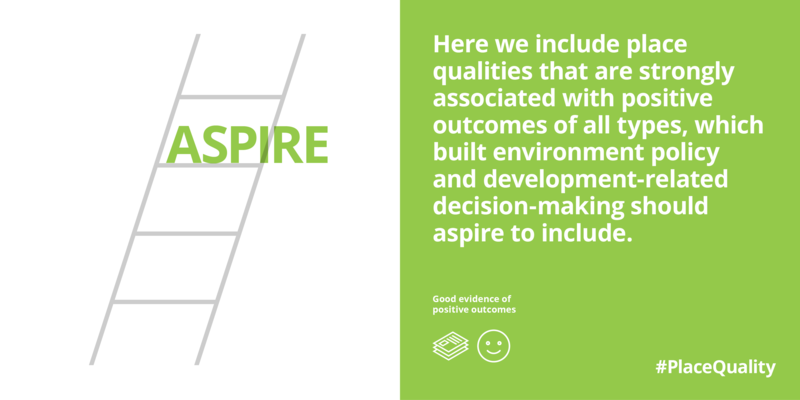 Given the impact of place quality on all aspects of daily life, policy-makers, developers and built environment professionals should make the pursuit of a high-quality built environment a top priority. 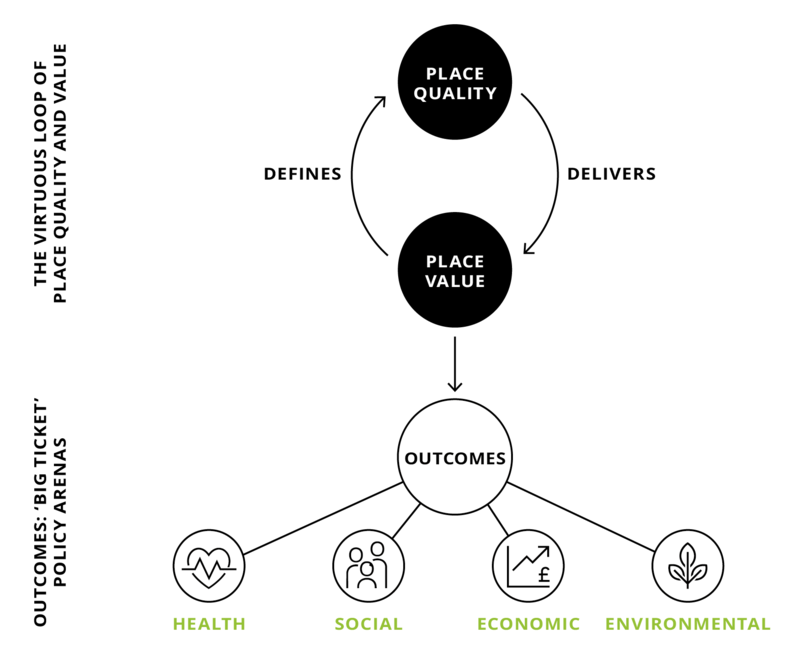 review focusing on a broad range of issues (as represented below), that link key qualities of place with a range of value outcomes. The review revealed 13,700 relevant records for consideration, to which a series of inclusion and exclusion criteria were applied to narrow the selection. The studies that were included were limited by scale and needed to be specifically ‘urban’ and ‘place’ focused. Studies that focused exclusively on the construction or internal spaces of buildings and those with only strategic relevance at the city-wide or regional scales were omitted. Studies also needed to be methodologically robust. This process narrowed the final selection down to 271 empirical research studies: approximately 2% of the records originally identified. While the evidence reviewed was international in origins, the review itself was restricted to English-language articles. Of the 271 studies, 38% derived from the USA and 34% from the UK. Other significant contributors to the evidence base included other European countries (notably The Netherlands), Australia, China, South Korea and Canada. Design Network consists of eight not-for profit organisations that promote better and more sustainable places to stimulate economic growth. We are dedicated to supporting and inspiring England’s built-environment professionals to create great spaces and places. Urban Good is a community interest company with the mission to improve the urban environmental and recycle profits into social and environmental causes. We strongly believe good urban development increases the capability of citizens to access opportunities. We enjoy writing and researching, designing and map-making and helping to communicate good ideas. 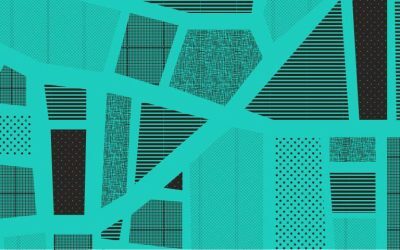 We provide advice, research and support to architects, planners, developers, local authorities and community projects to inform decision making, and ultimately make material improvements to cities.